Participants: Brent Stephenson, Steve Wood, Matt Jones, Detlef Davies, Ian Smith, Igor Debski, Sav Saville (report compiler) and Tank Barker (Skipper). Aboard the good ship “Demelza”. Another bright day with light northerlies. 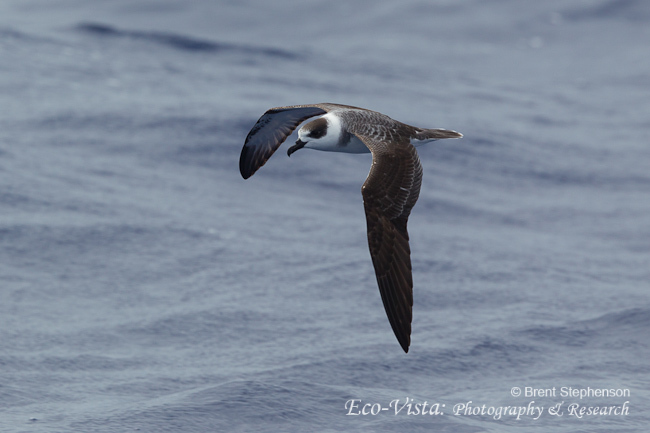 Steaming towards the Three Kings throughout the morning brought more and more interesting birds into view – all the commoner species were in good numbers – black-winged petrel was just about the most numerous, but it was the number and quality of the rare birds that was staggering. A couple of GREY TERNLETS flew past, but who would have thought we would see 4WHITE TERNS!!? 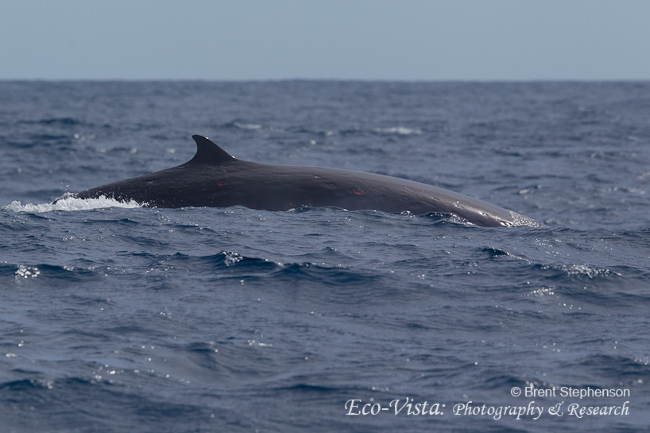 ?, or another 3 LONG-TAILED SKUAS, 3 more WHITE-NAPED PETRELS, another KERMADEC PETREL, a WILSON’S STORM-PETREL……and then it all got a bit silly. 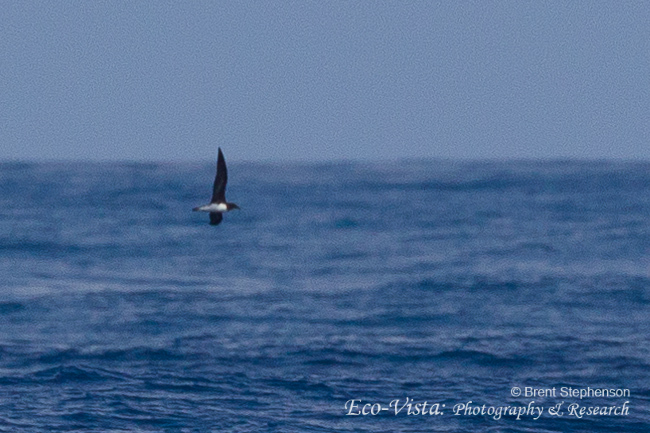 I spotted aPterodroma passing which had a dark head, and thinking it was probably a GOULD’S PETREL I raced up to the bow where most of the others were. 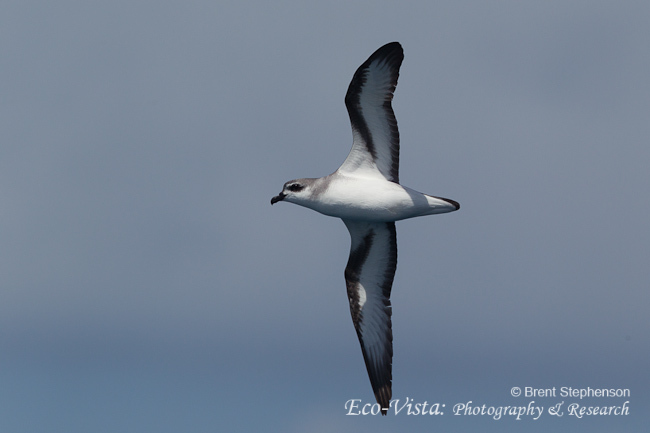 The bird continued on past without stopping and was quickly lost before anyone could get a really good look, but at that moment I saw something else and although it was new to me I knew instantly that we had a TAHITI PETREL. 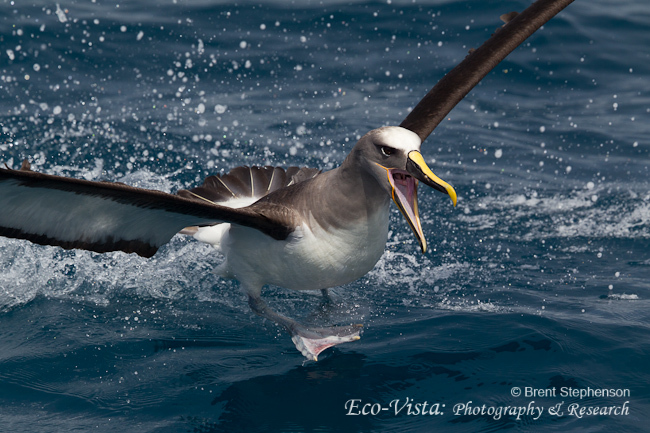 A first for Three Kings pelagics and maybe the first live record for NZ waters. Some rather average photos prove the identity without doubt. A chumming session at this point brought another brief view of presumably the same individual, plus 4 WHITE-NAPED PETRELS, a KERMADEC PETREL and all the usual suspects. 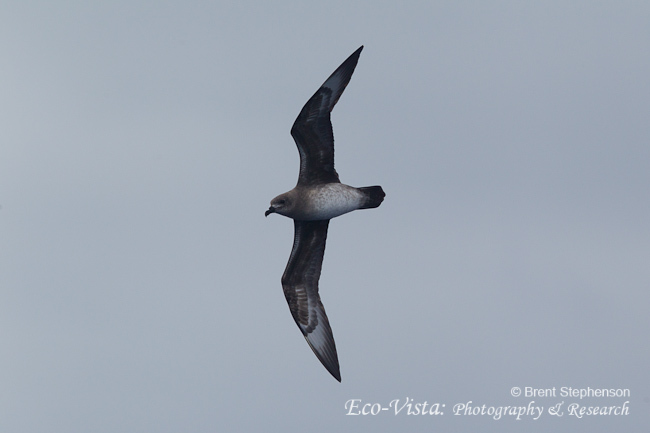 From 1400 till 1800 we steadily made our way up to The Kings sort of uneventfully, but with almost constant sightings of black-winged petrel and lots more WHITE-NAPED PETRELS (at least 20 in the day). Same weather as the last 2 days. 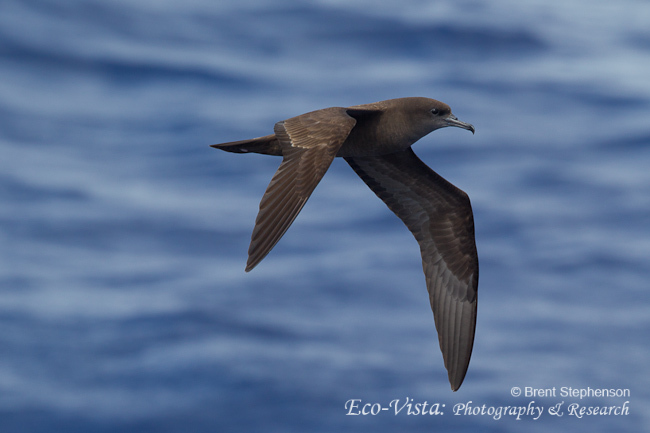 We were beginning to get used to all the amazing birds : the first couple of WHITE-NAPED PETRELS barely raised a shout, a pomarine skua was new and anotherKERMADEC PETREL got the cameras going. 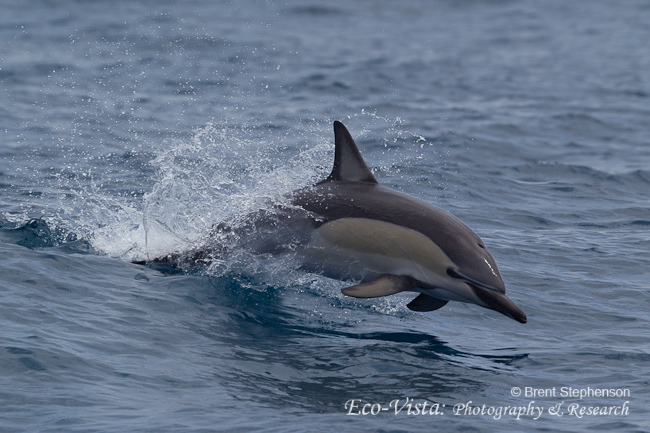 Then a Pterodroma came past that was just so different to anything else I had seen. 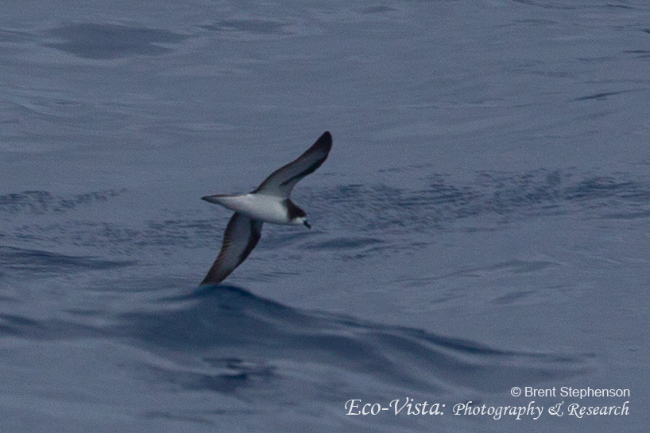 I shouted to Brent and Steve to photograph it and the results were more than a little surprising – it appears to be a COLLARED PETREL (a potential first for NZ) but we need to do a little more research to properly nail it down. Soon afterwards another strange looking Pterodroma pitched up. 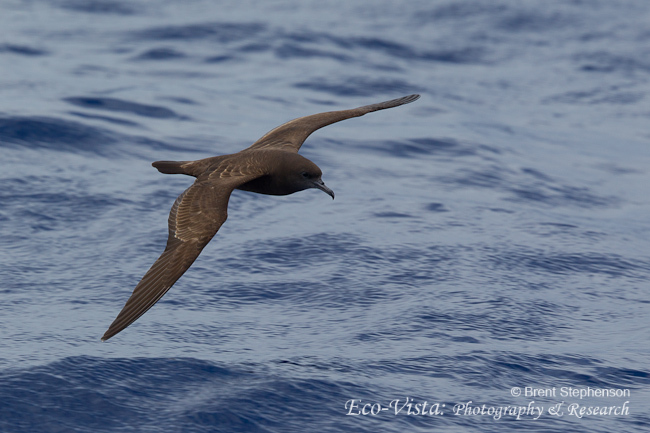 I didn’t see it very well, Brent swears it had a lot of black in the underwing, but the only photos show the top surface and it looks exactly like a STEJNEGER’S PETREL in that view (more to come on that later….). 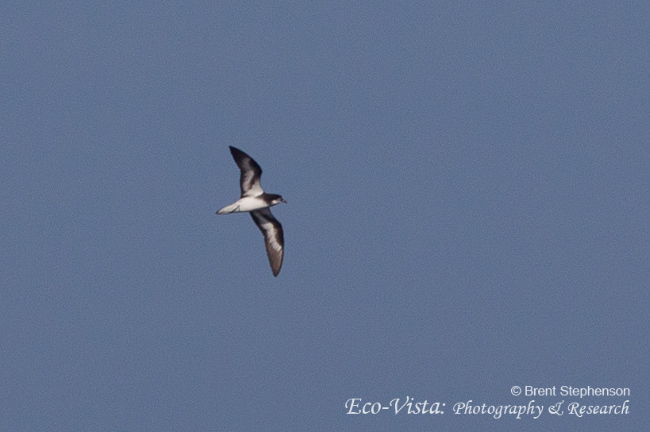 Oh, and another WHITE TERN, 4 WHITE-NAPED PETRELS and 3 LONG-TAILED SKUAS were around at the same time! 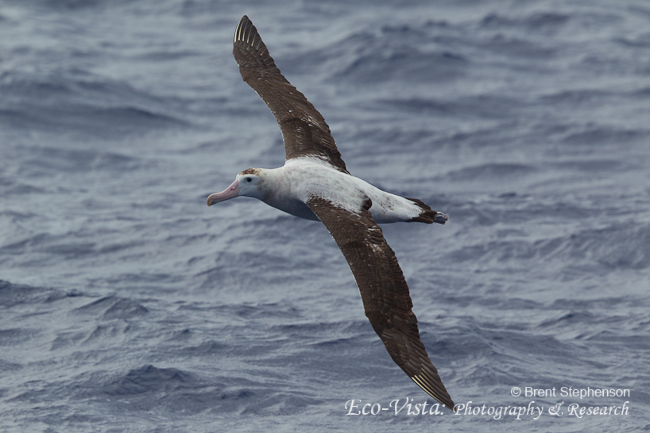 More chum before lunch brought lots of grey-faced petrels (17 at one time), moreWHITE-NAPED PETRELS, another WHITE TERN, LONG-TAILED SKUA and a further sighting of WEDGE-TAILED SHEARWATER. 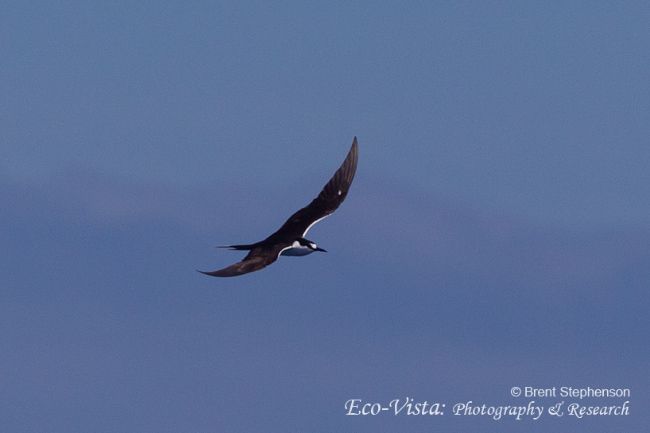 A couple of Bryde’s whales and a fair sized mako shark were diverting, and then a bird that I had long fancied to occur on one of these trips appeared – a beautiful adult SOOTY TERN. 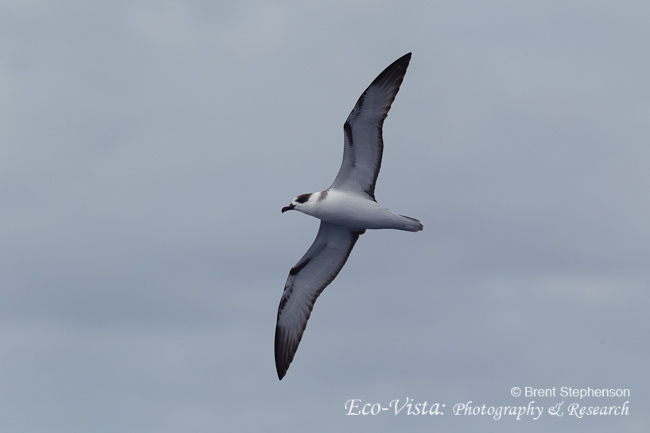 The afternoon journey back to North Cape was punctuated by even more good stuff : at least 12 WHITE-NAPED PETRELS, 5 LONG-TAILED SKUAS, 3 GREY TERNLETS , 2 KERMADEC PETRELS and an amazing loose group of 6 WHITE TERNS!!!!! The reef heron that ambled past as we anchored was almost ignored. All that good weather had to come to an end, and so it did at about midday. Cloudy skies to start with led on to torrential rain. So did we see any decent birds before the rain? Well, YES! 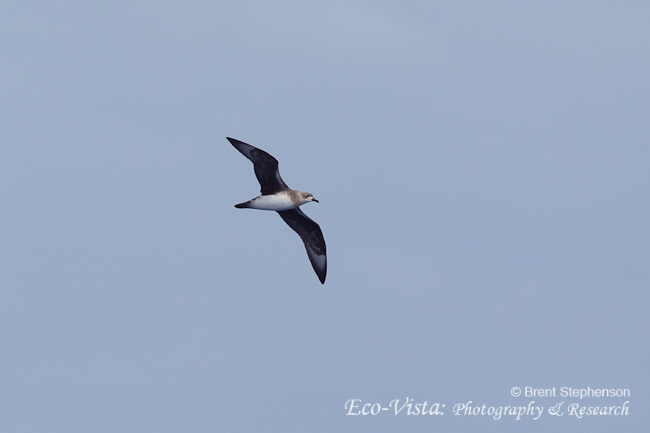 About a dozen WHITE-NAPED PETRELS (making a rough total of 60 for the trip), 4 LONG-TAILED SKUAS (total 22), KERMADEC PETREL (#9), another WHITE TERN (#13), 2 more GREY TERNLETS, another WEDGE-TAILED SHEARWATER (and there must have been more that we missed) and then the final mega – a stonking GOULD’S PETREL came and flitted about over the chum slick for a minute or 2 allowing some very good photos. 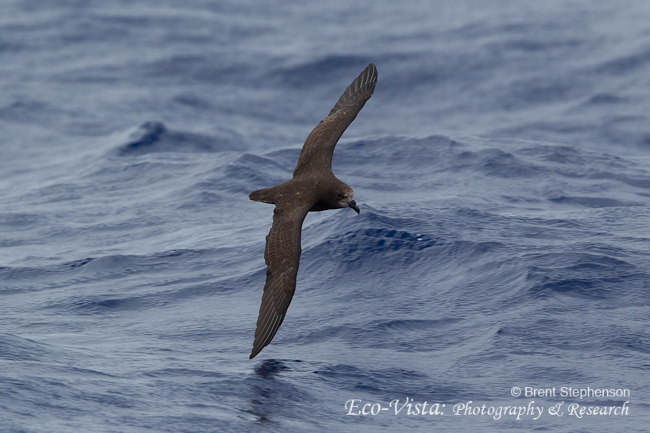 So, including the 60 odd WHITE-NAPED PETRELS, we had about 90 reportable rarities in 4 days. What a trip. We will almost certainly run another at the same time next year. Book early if you are interested! !